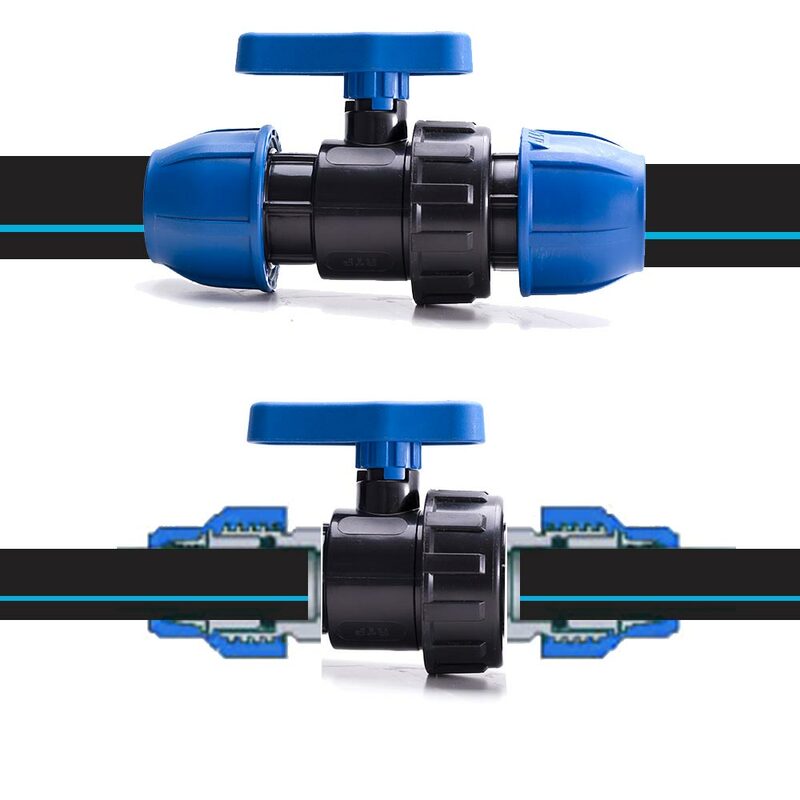 • Proven reliability of Compression Ball Valves supports longevity in demanding environments. 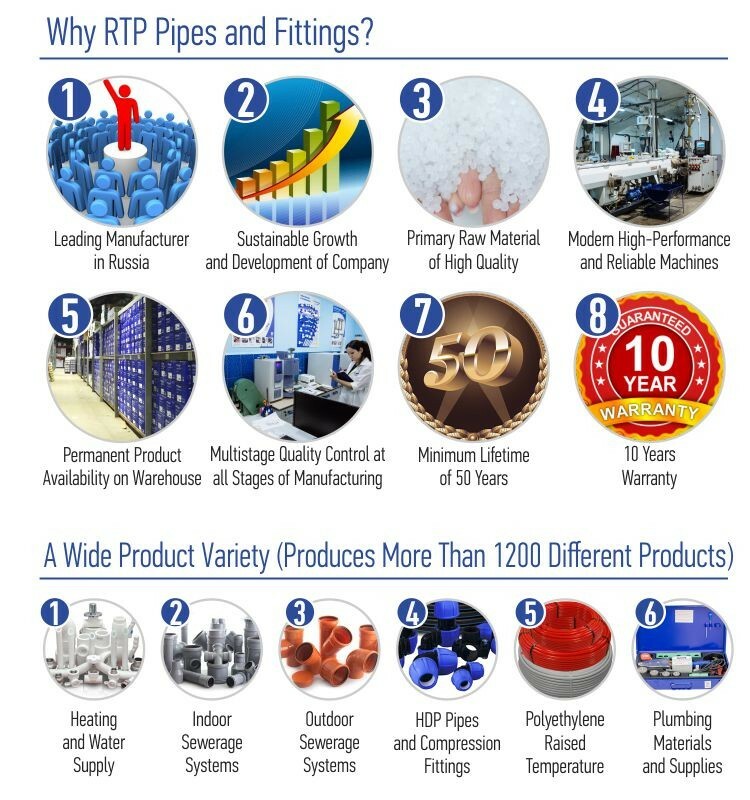 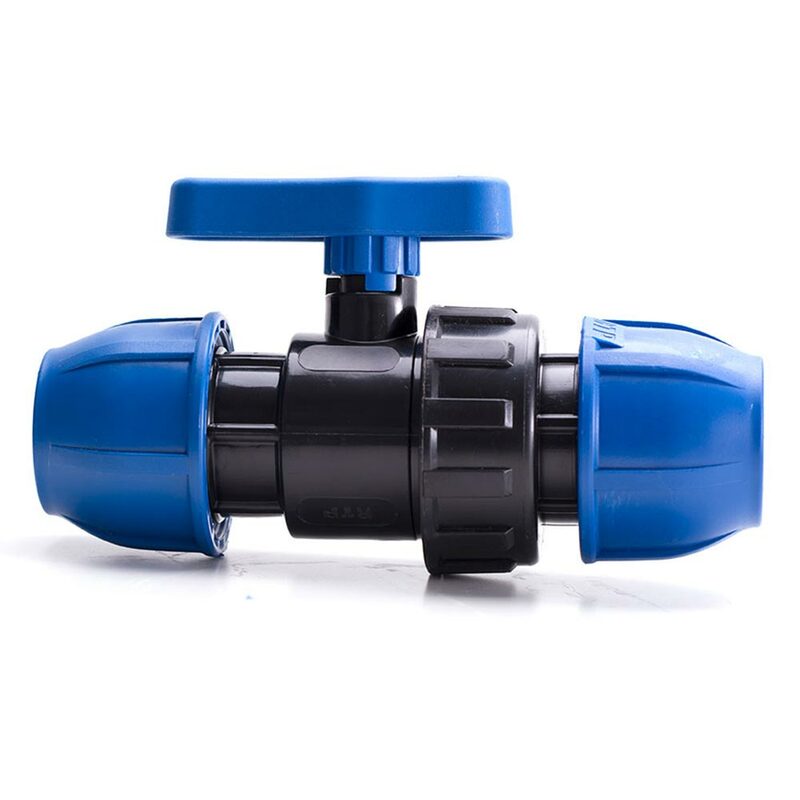 • The ""RTP"" Compression Ball Valves made of solid materials has a warranty of 10 years. 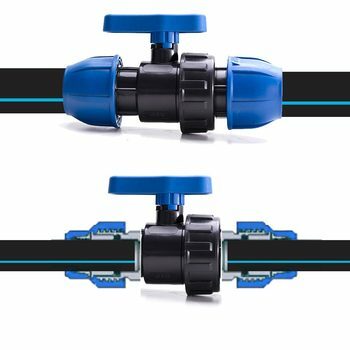 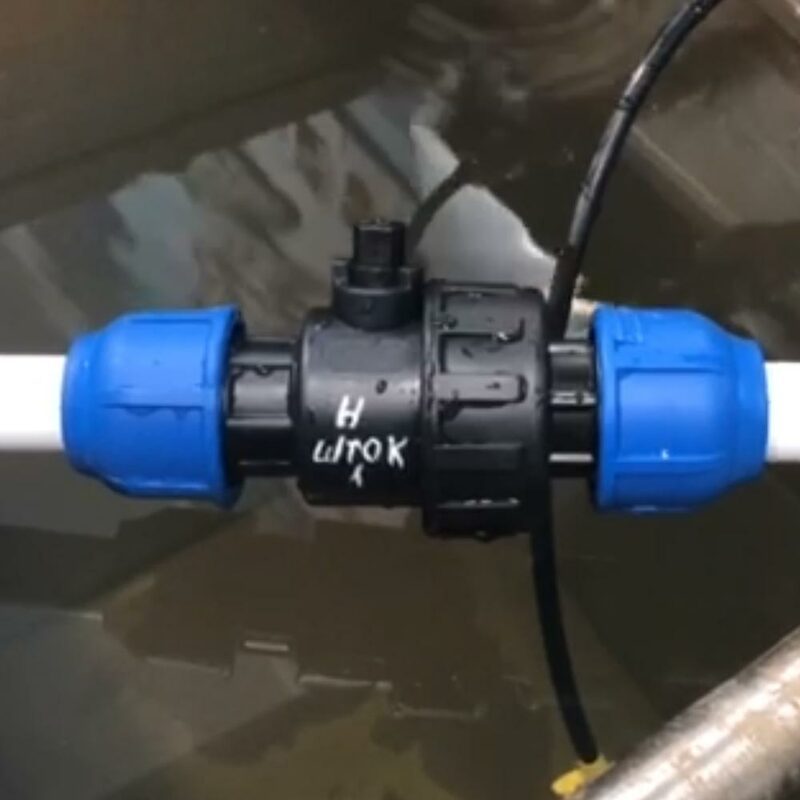 Our line of Ball Valve Compression fast, easy and secure installation of water systems even in limited space and demanding climatic conditions. 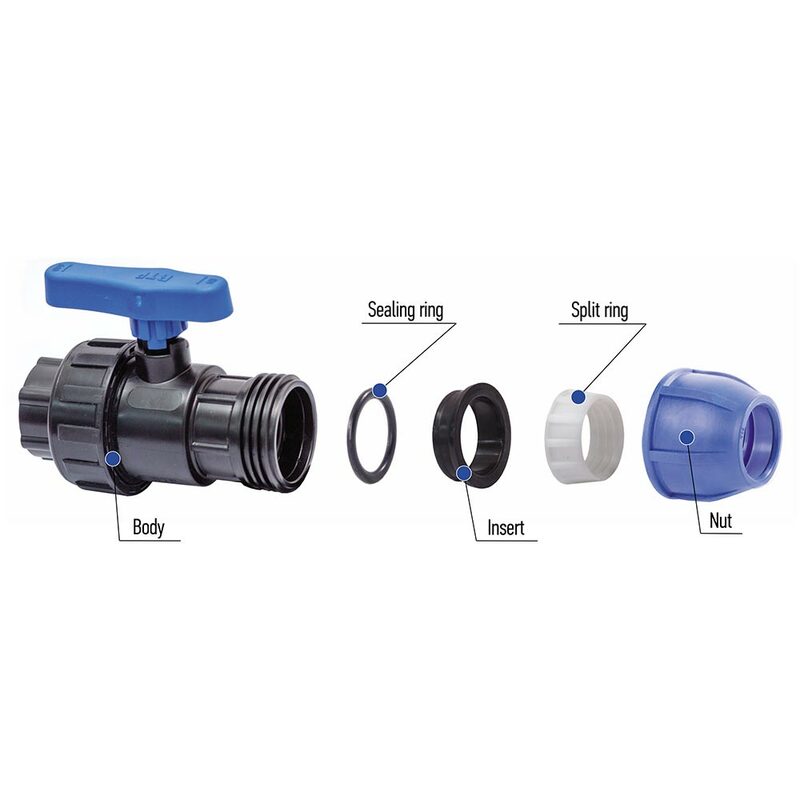 Conformity to all important standards and worldwide approvals prove its outstanding quality. 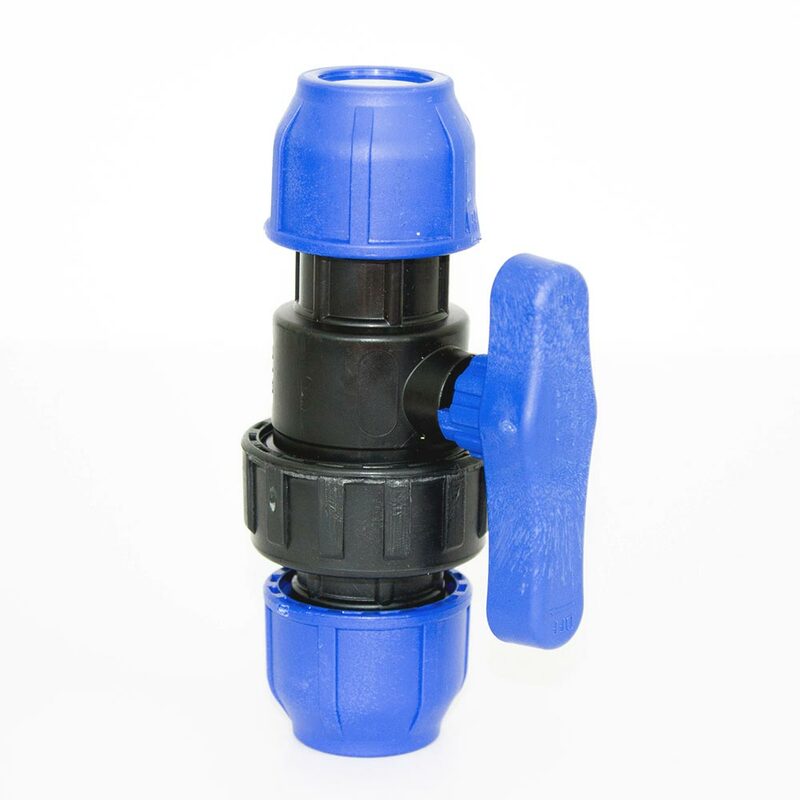 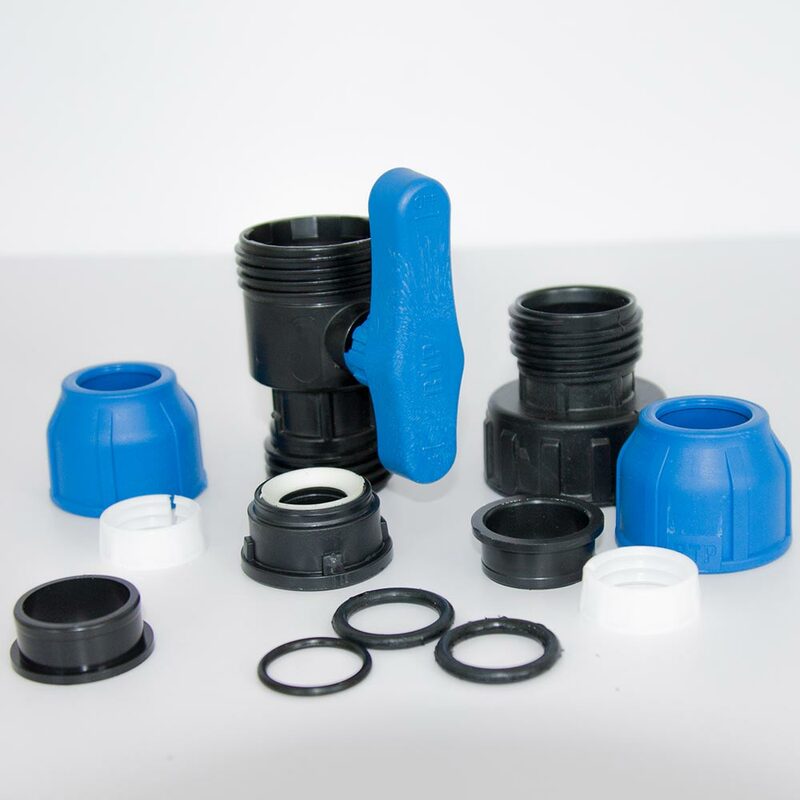 The Ball Valve Compression is available in a wide range of diameters from d20 to d110 mm and suitable for use with all types of polyethylene pipes PE 80, PE 100 with special transition kit.